Introducing VIZIO’s best picture ever. Top reasons to choose P-Series® Quantum. 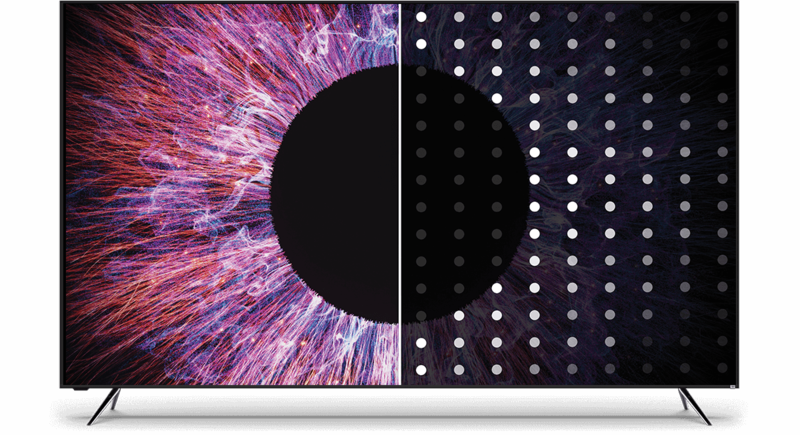 Cinematic colors from Quantum Dot Technology. Lifelike contrast with Dolby Vision™ HDR. Our brightest TV with up to 2000 nits. VIZIO's most powerful Full Array LED backlight. 192 local dimming zones for the purest blacks. VIZIO Smart TV with 2018 SmartCast OS. Voice control with Amazon Alexa & the Google Assistant. Experience a world of extraordinary brightness, contrast, color, and clarity. Produces our purest blacks and brightest brights. Quantum Dot delivers cinematic color intensity. Experience the next era of Smart TV with the 2018 SmartCast OS featuring voice control from Amazon Alexa and Google Assistant-enabled devices. Designed with an intuitive smart TV interface and offering thousands of apps with Google Chromecast built‑in, SmartCast delivers the latest in 4K UHD & HDR entertainment. The all-new VIZIO Smart TVs come equipped with free automatic updates that add new features and apps. Watch Game of Thrones on HBO NOW. Watch The Tick on Amazon Prime. Watch The Handmaid’s Tale on Hulu. Watch Marvel's Jessica Jones On Netflix. Watch Mozart in the Jungle on Amazon Prime. Watch Blade Runner 2049 on Google Play Movies & TV. Watch Disney · Pixar’s Coco on Google Play Movies & TV. Control your TV and discover content using your remote or phone. Download the VIZIO SmartCast Mobile™ app. Mirror your laptop or mobile device and magnify your work. 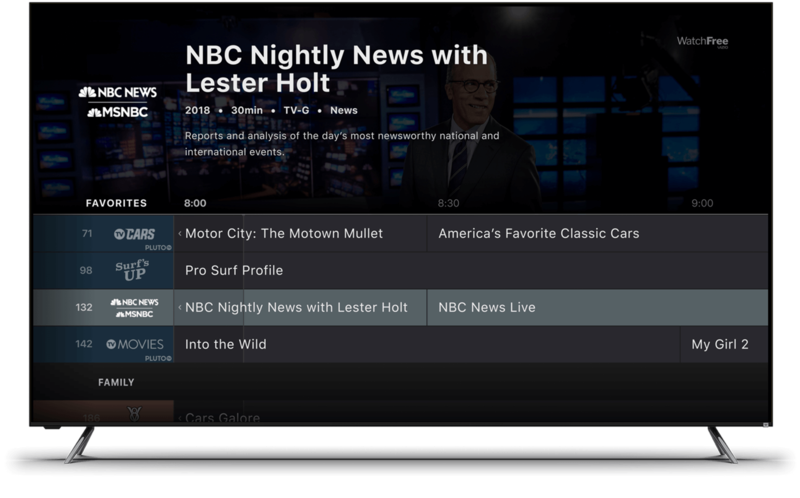 Stream social content from Chromecast-enabled apps. Share all your photos and videos. Listen to the latest artists and music. Use your voice to control your TV. Ask Alexa to power on/off your TV, play, pause, turn up the volume and change the channel. It’s that easy. Ask your Google Assistant to stream your favorite entertainment from Netflix, YouTube and more. Play, pause or turn up the volume without lifting a finger. live news, movies, sports, comedy, music and more. No logins, subscriptions or fees. WatchFree™ service brought to you by VIZIO and Pluto TV. WARNING! This product can expose you to chemicals including Styrene which is known to the State of California to cause cancer, and Bisphenol A (BPA), which is known to the State of California to cause birth defects or other reproductive harm. For more information go to www.P65Warnings.ca.gov. Federal law prohibits removal of this label before consumer purchase. Your cost depends on your utility rates and use. Product with Stand Weight54.90 Lbs. / 24.90 Kg. Product without Stand Weight54.06 Lbs. / 24.52 Kg. Product Packaging Weight88.11 Lbs. / 39.97 Kg. WarrantyOne Year Parts & Labor. Free Lifetime Technical Support.